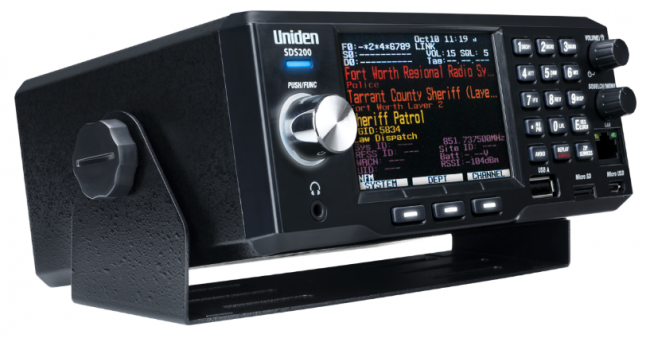 The SDS200 Police Scanner Radio is the base mobile version of the SDS100, the top selling scanner of the year. 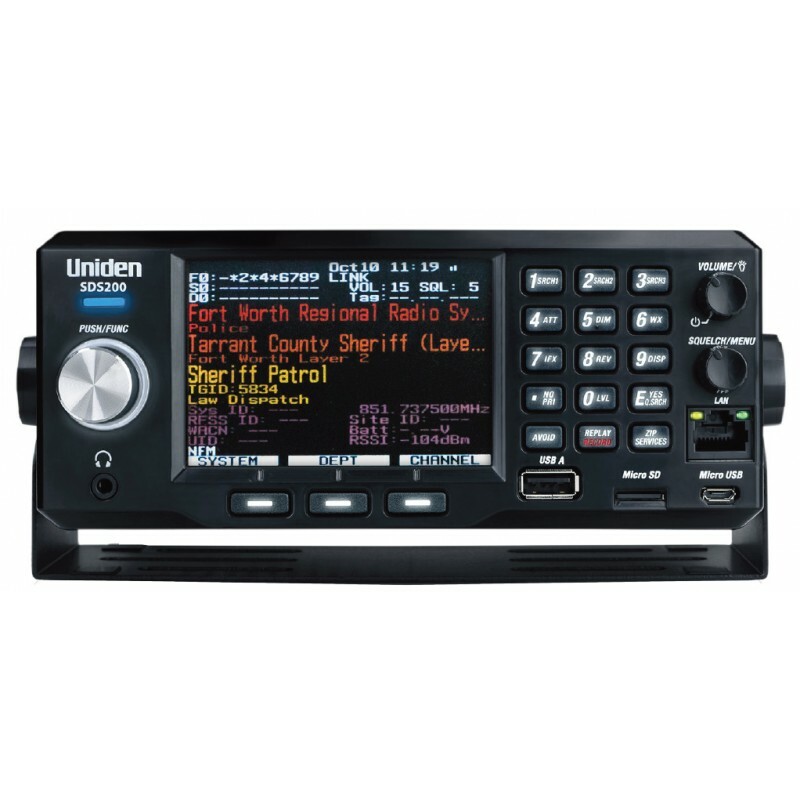 The Uniden SDS200 Scanner has the same features as the SDS100, plus some extra enhancements. 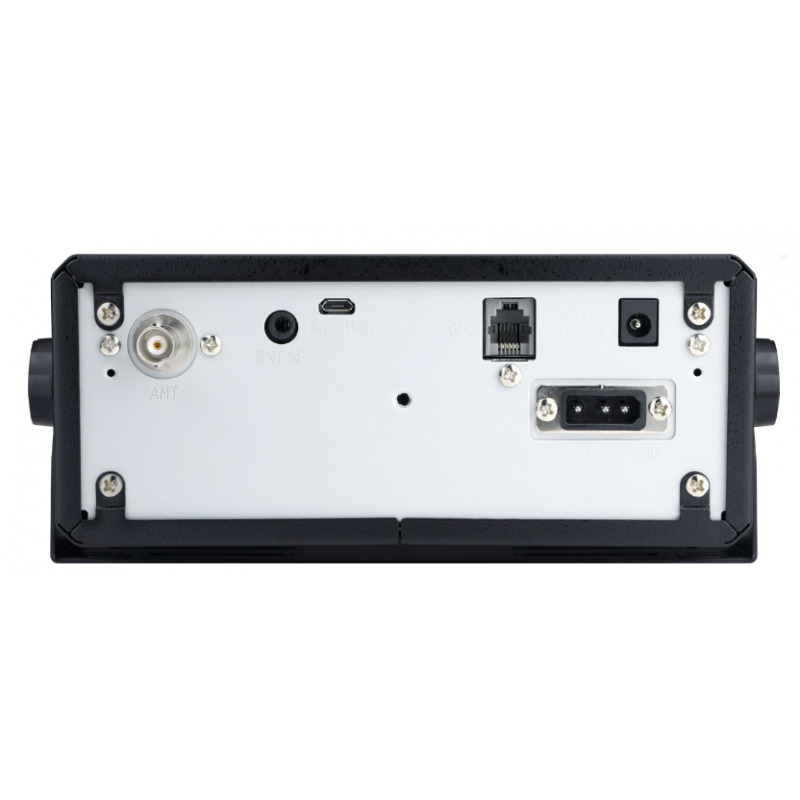 Uniden's SDS200 incorporates the latest True I/Q receiver technology, which provides the best digital decode performance in the industry.